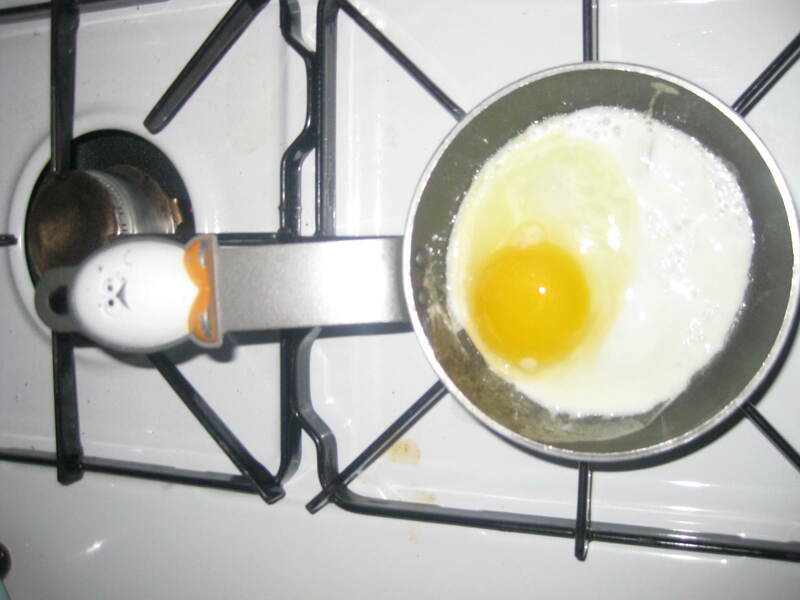 Check out my cute egg pan. 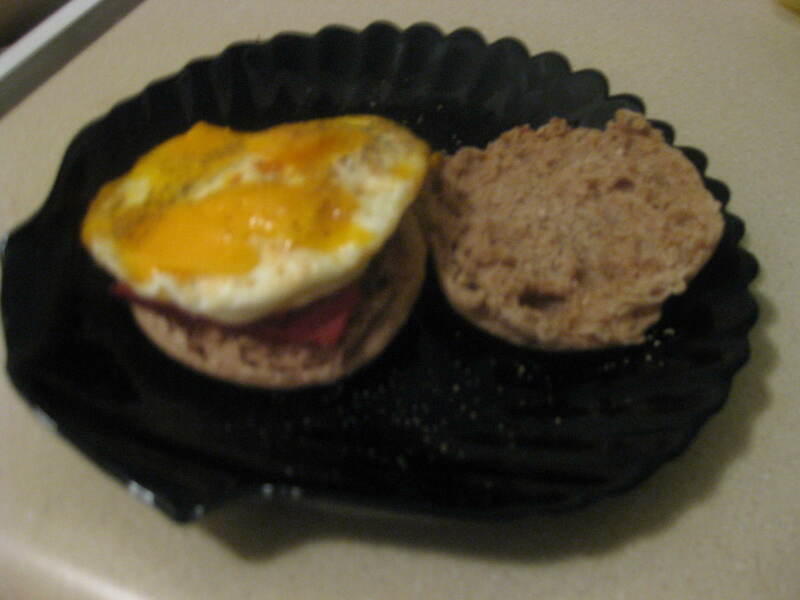 It makes perfect-sized eggs for sandwiches! The sandwich was accompanied by some pineapple that we picked up from the North Hollywood farmer’s market this morning. 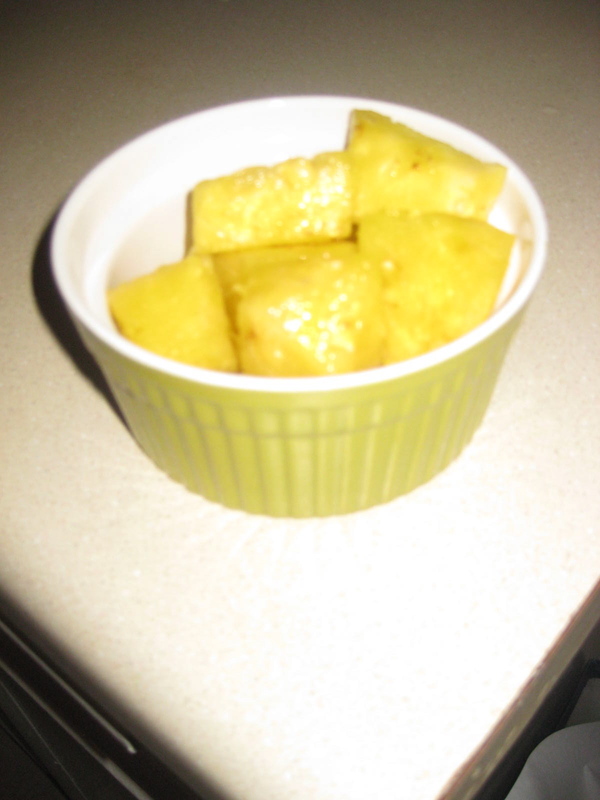 To me, there isn’t much better than fresh-cut pineapple! I love the colors in this so much. 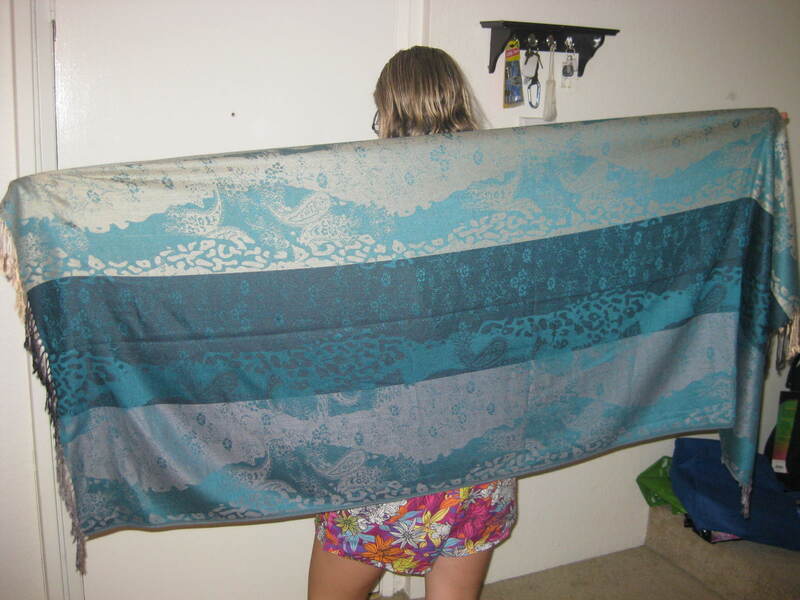 How cute would it be as a scarf with jeans and black tee? Scarves are such easy accent pieces for an outfit. Do you do breakfast for dinner often? Are you a regular farmer’s market patron? We’re lucky that, here in Los Angeles, a lot of local farmer’s markets are open year-round. We’ve only been a few times but I think we might start going more often!